These all-weather pads are completely waterproof, durable and tear-resistant. They are practical for all kinds of outdoor work—construction, field work, surveys, public safety, fishing & camping trips and more. 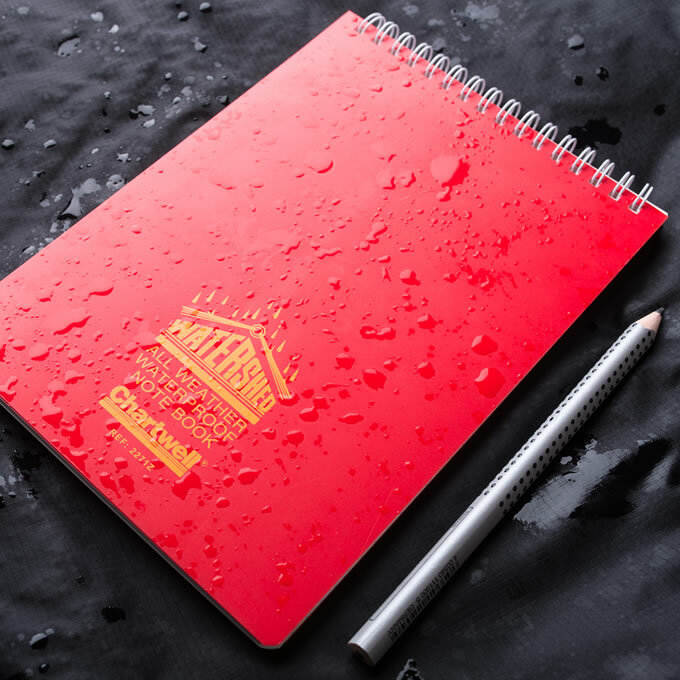 These study notebooks sport waterproof laminated covers. Their bright colors make them easy to spot. Slip one into a pocket or backpack for notes on the trip or trail. 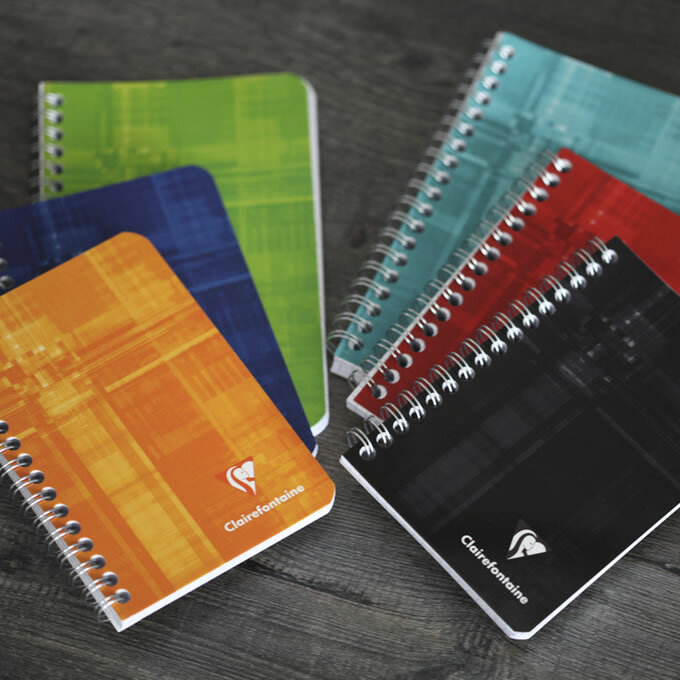 Learn why one lobster boat fisherman in Maine loves Clairefontaine notebooks. 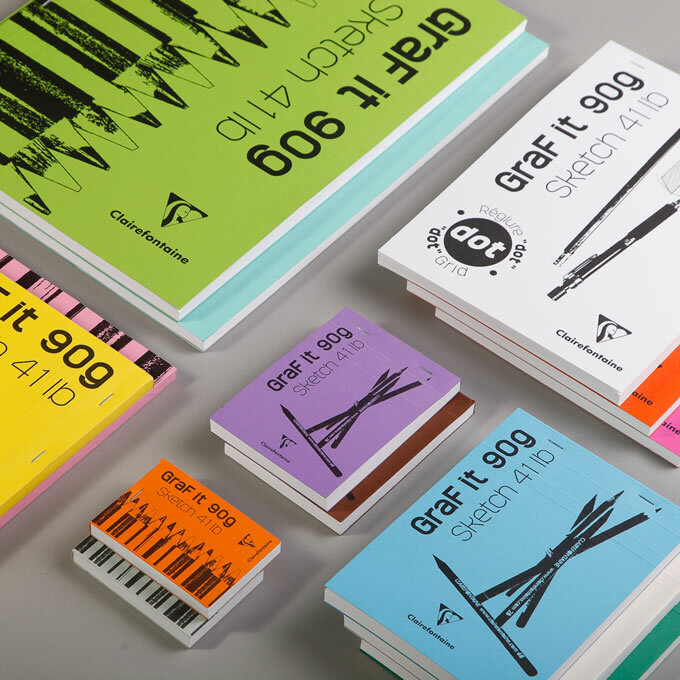 Sketch on the go with GraFit pads! Sturdy inside back cover. 90g white Clairefontaine paper. 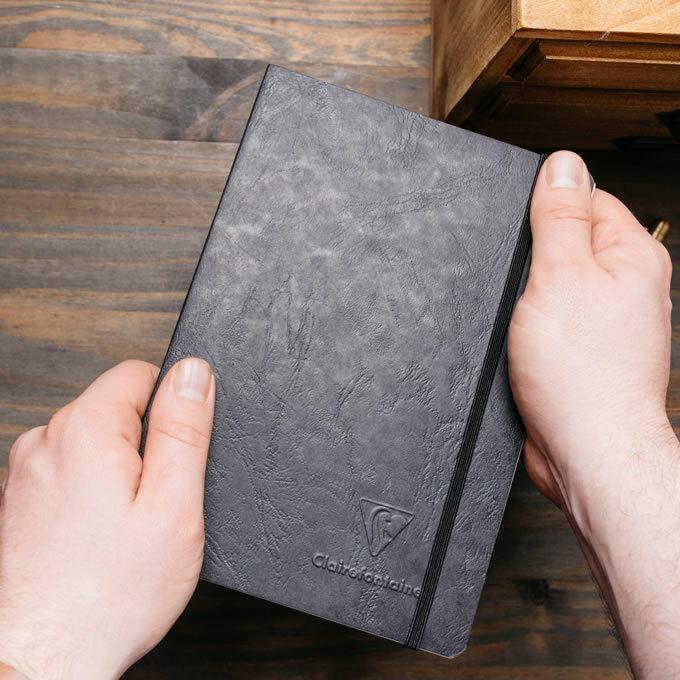 Inspired by English style country bags, the deep-dyed hardboard covers feature rich earth-tone colors with a rough leather effect.